I read this article and found it very interesting, thought it might be something for you. The article is called The world’s most romantic travel experiences and is located at https://www.ebookers.com/travel-blog/couple/7-impossibly-romantic-travel-experiences/. Throughout history, artists, writers and explorers have taken inspiration from mountains, lakes and other natural and architectural wonders. Indeed, there’s a timeless allure about venturing to new places in search of romance and adventure. Whether you prefer sunrise safaris in Africa or snuggling in sub-zero temperatures in the Lapland, here are seven impossibly romantic travel experiences to add to this year’s travel list. 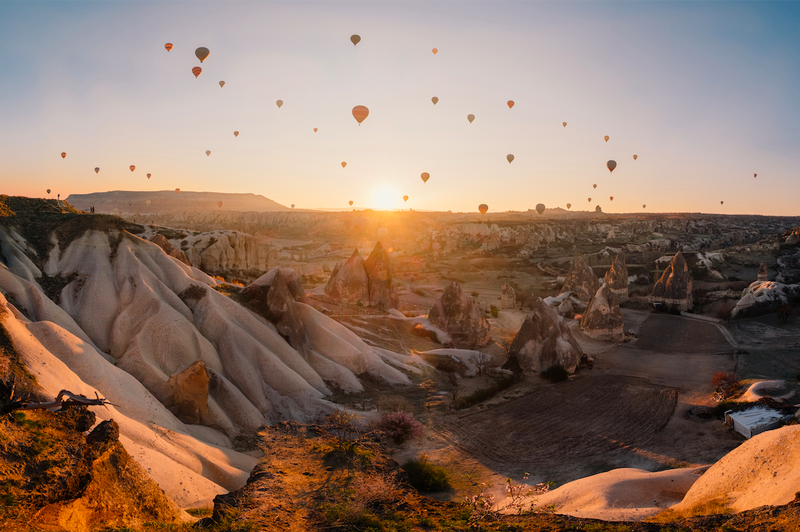 Known for its clay-pink “fairy chimneys,” Cappadocia’s otherworldly topography has stunned travellers since Biblical times. Volcanic eruptions millions of years ago formed the conical peaks, many of which are over 1,000 metres high and is a UNESCO World Heritage Site today. The most romantic way to view the fairy chimneys is by hot air balloon navigating through jagged rocks and cliffs at sunrise when the sky takes on a majestic purple hue. 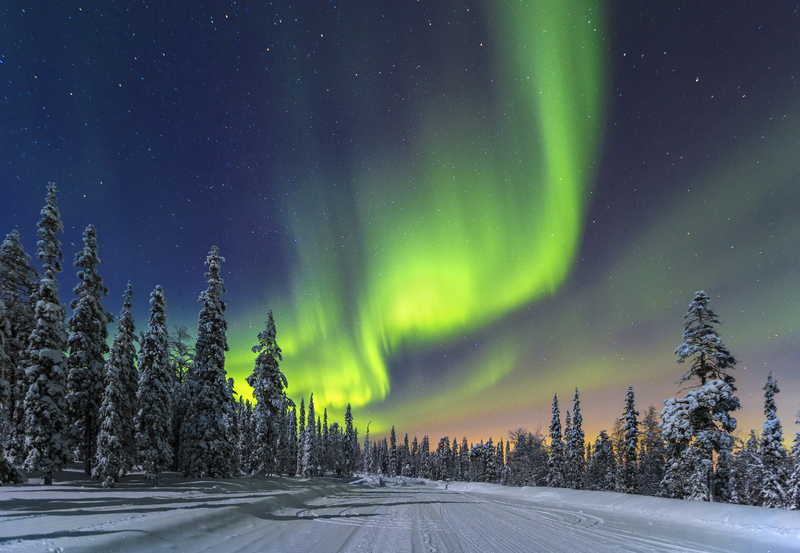 Whether your choice of romance is snowshoeing hand-in-hand across wintry plains or cosying up in a (luxury) igloo, seeing the Northern Lights in the Finnish Lapland should be on every couple’s bucket list. A Sami legend tells the story of a fox dashing across the sky, its tail creating a trail of sparks. On clear nights from October to April, the swirling green lights of Aurora Borealis lights up the sky, creating a most magical natural light show. Buenos Aires’ mild winters and balmy summers make it perfect to hit the streets year-round – in your tango dress. The tango, an incredibly sensual dance, originated in cafés and courtyards in the late 19th century before infiltrating upper-class homes and milongas (dance halls). 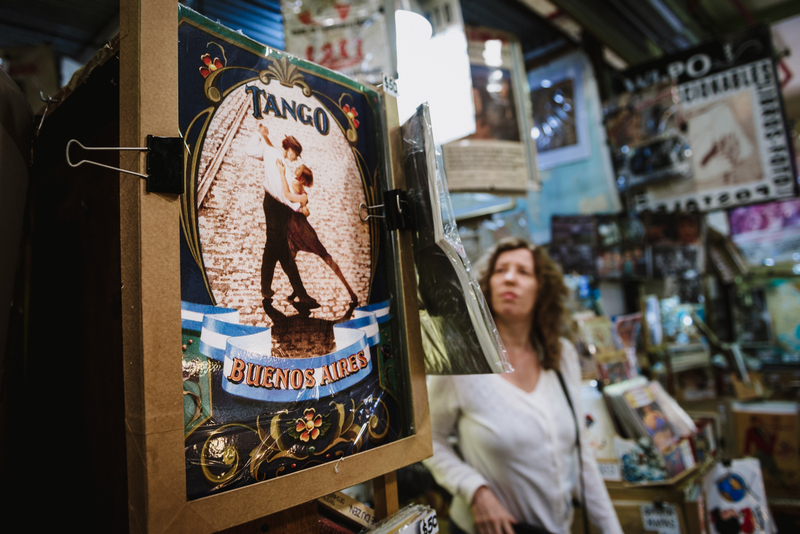 Numerous dance schools offer tango lessons, though couples seeking a truly romantic evening should visit the historic Plaza Dorrego in the San Telmo neighbourhood. Here, locals tango on cobblestone streets and give free lessons. For a more upscale experience, book a tango dinner show, an experience that combines theatre and gastronomy. 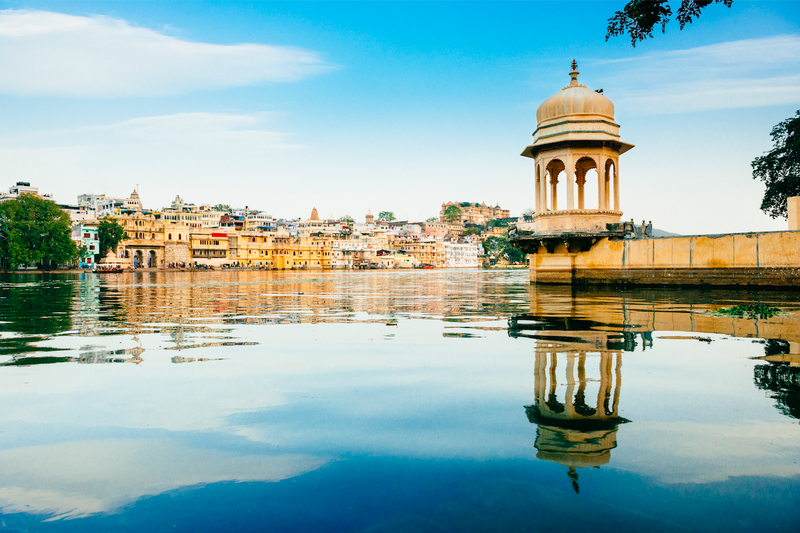 Travel back in time in Udaipur where splendorous palaces make it easy to imagine being prince or princess for a day. Constructed in the mid-16th century, City Palace (now a museum) is a colossal marble and granite structure which once housed the Mewar royal family. Nearby is the charming old city where bazaars sell jewellery and leather-bound books. For a truly pampering time, head to Lake Palace. The summer home of Mewar royals since the mid-18th century, the shimmering whitewashed palace lies in the middle of Lake Pichola, a manmade freshwater lake, giving it the impression that it is floating on water. Check into the Taj Lake Palace, where suites come with Jacuzzis and enjoy a sunset dinner on a 150-year-old boat on the lake. English winters need not be miserable. 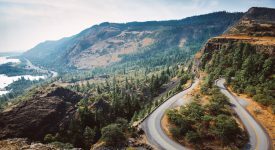 Quite the contrary, numerous writers have taken inspiration from the Lake District’s natural scenery (and wildlife), including 19th-century poet William Wordsworth and Peter Rabbit creator Beatrix Potter. 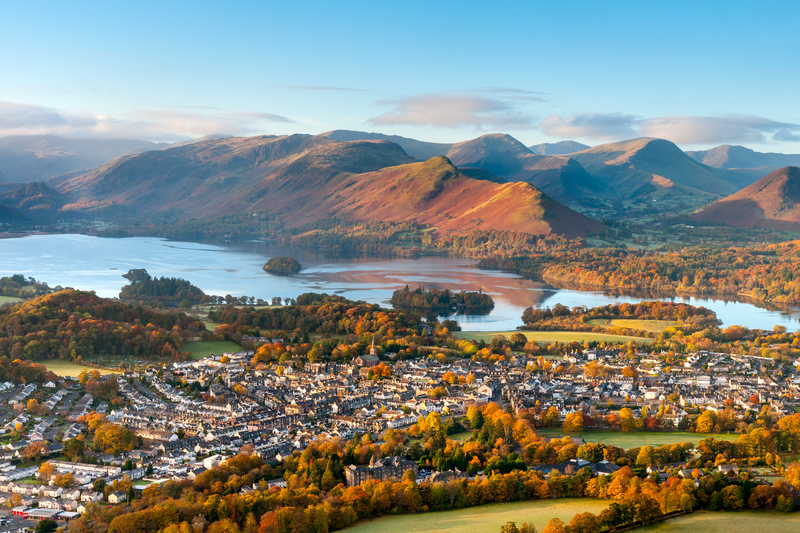 Located in the north-west region of Cumbria, the sprawling fells and vast lakes make couples feel as if they have the entire countryside to themselves. 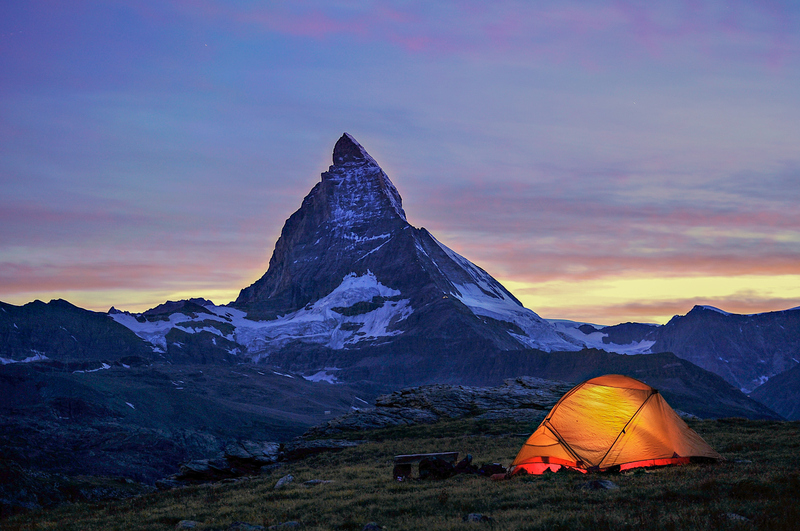 There are many peaks suitable for novice to pro hikers though all offer stunning views as well as peace and quiet. There’s a reason romance novels and Hollywood films are set in African safaris. What could be more romantic than strutting a billowing leopard print dress – or head-to-toe khaki ensemble – while gazing at elephants, hippos, rhinos, lions and giraffes? 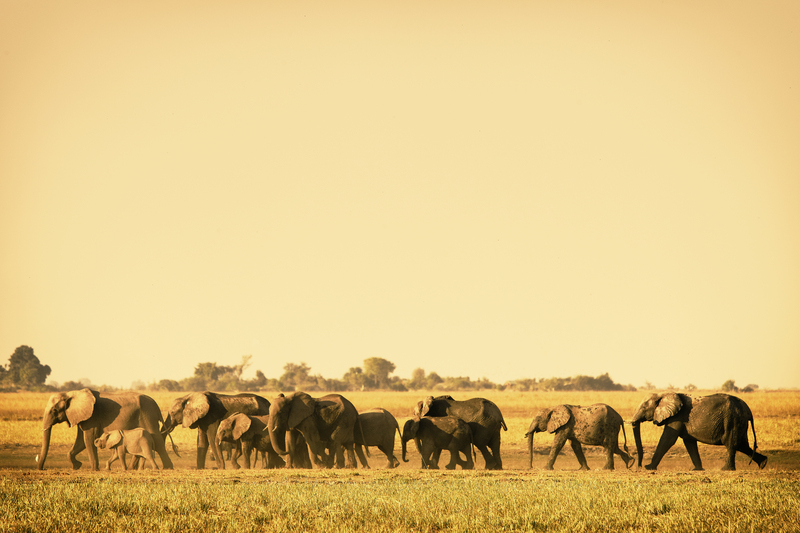 In fact, Botswana is one of the few African countries where animals roam freely. 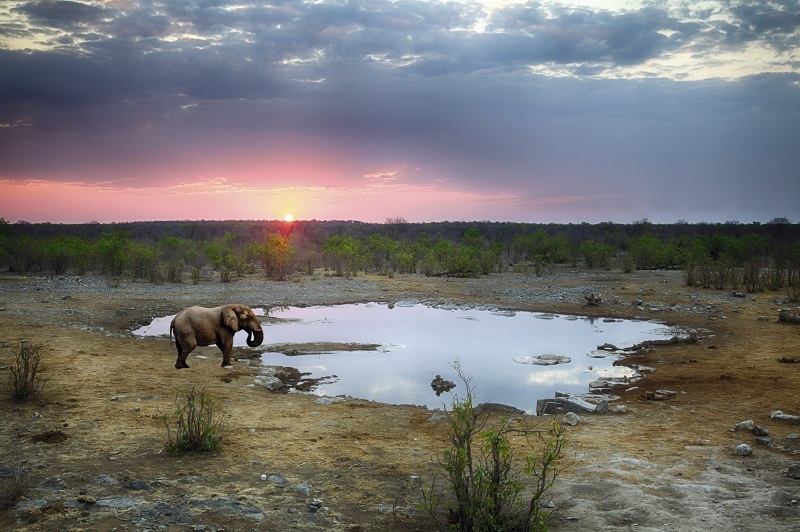 More than 30 percent of the country, including the popular Moremi Game Reserve, is protected national park or wildlife reserve. The most romantic way to experience this untouched nature is a sunrise safari walk when the sky casts a majestic gold hue onto the lakes, creating haunting silhouettes of animals. Virtually unheard of in the mid-19th century, the small farming village of Zermatt just below The Matterhorn transformed into a bustling ski resort by the turn of the century. Today, Zermatt retains much of its old-world charm because of a law designating it a car-free zone accessible only by train, bicycle or authorised taxis. The charming Swiss chalets and alpine mountains attract lovebirds and adventure seekers alike. After a day of skiing, the fiery-red sunset encapsulating the snow-capped peaks is quite the reward.